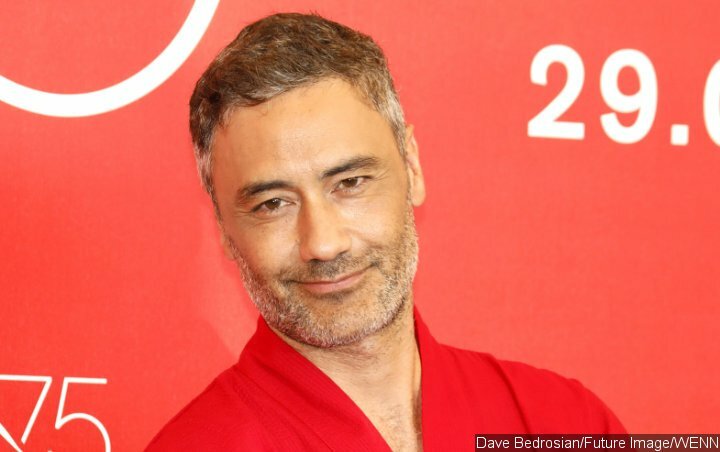 When met at FX Television Critics Association panel, Taika Waititi admits he ‘feels kind of awkward’ if he has to replace James Gunn for the third installment of the Marvel superhero movie. Filmmaker Taika Waititi has shot down chatter suggesting he will replace James Gunn as the director of the third instalment of “Guardians of the Galaxy“. Disney and Marvel Studios bosses dropped the 52-year-old from the franchise’s upcoming third movie in July (2018) after old jokes he made about paedophilia on Twitter resurfaced. According to reports last year, “Thor: Ragnarok” filmmaker Waititi was in talks with Marvel and Disney bosses about taking on the project, but he insists he’s not the man to replace Gunn. “Nope. Not doing that movie,” he said at a FX Television Critics Association panel on Monday, February 04. “I’m hanging out with (Marvel) still. Talking about new stuff, but I don’t know what that might be yet. I want to do another movie. According to The Wrap, Gunn is now in talks to direct the sequel to “The Suicide Squad“. Meanwhile, “Guardians of the Galaxy Vol. 3“, which will star Chris Pratt, Zoe Saldana, Bradley Cooper, Vin Diesel, and Dave Bautista, has been put on hold, amid calls from cast and fans for movie bosses to reinstate Gunn.